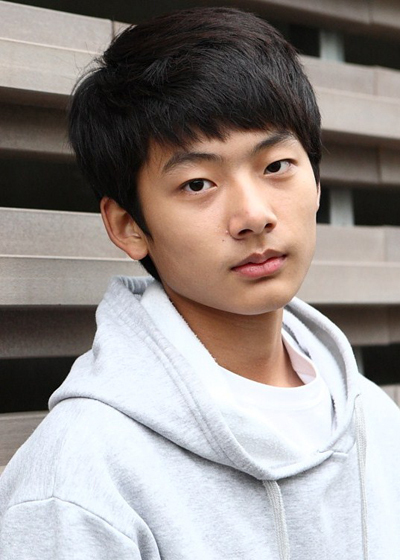 Rookie Seo Young-joo cast for "Crime Boy"
Full-length film "Crime Boy", created by the National Human Rights Commission, has cast rookie actor Seo Young-joo (15) as the main character. The production company revealed through media on December 1st, "Child actor Seo Young-joo has become the leading character in the movie "Crime Boy" after a 600:1 competition". The production team has been going around looking for a cast for the past five months in art schools in Seoul, youth shelters, and 500 or so middle schools in Seoul and Gyeonggi Province, and taken auditions through both portal sites and Max Movie. They also had personal meetings with 150 or so young boys who all belonged to management agencies and finally came to the conclusion that Seo Young-joo will be perfect for the role of Jang Ji-goo. Seo Young-joo, from the dramas "Gyebaek", "Can You Hear my Heart", "A Thousand Days' Promise" and more, will be playing the son of Lee Jung-hyun, who is returning to movie screens after and 11 year absence. He said, "I am reading the script two or three times before I go to bed. I plan on memorizing the whole thing before the shooting starts". "Crime Boy" is being directed by Kang Yi-kwan and will be released in the early half of year 2012. "Rookie Seo Young-joo cast for "Crime Boy" "
Kim Ah-joong "Reviewing her next project"